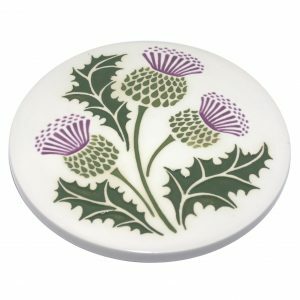 The Thistle Teabag-rest is ideal for keeping teabags off your worktops tops. 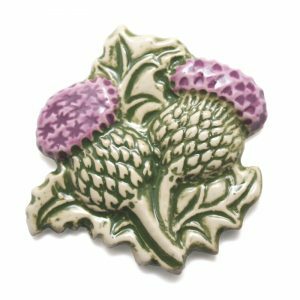 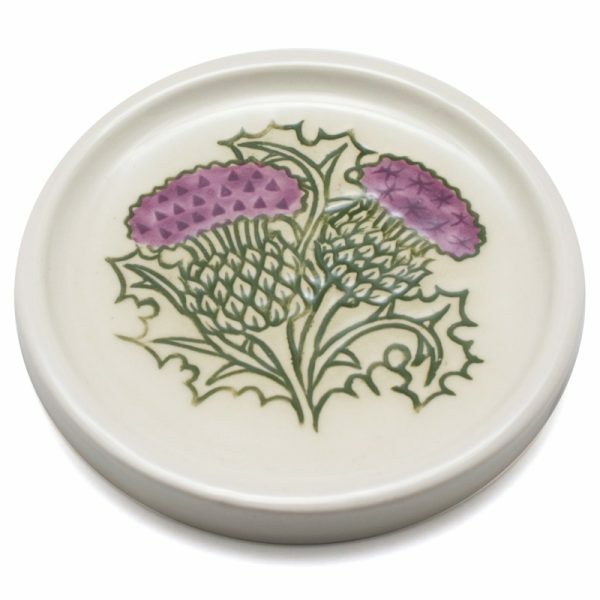 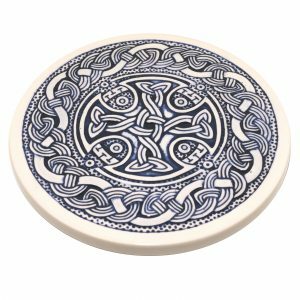 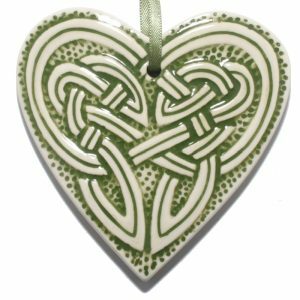 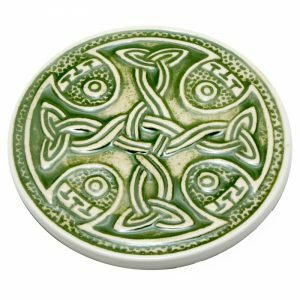 The carved thistle design and hand painted decoration make it really remind you of Scotland. 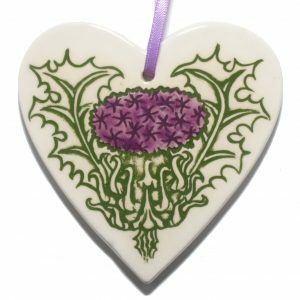 The Thistle Teabag-rest is handpainted in Scotland by Jacqui Seller.